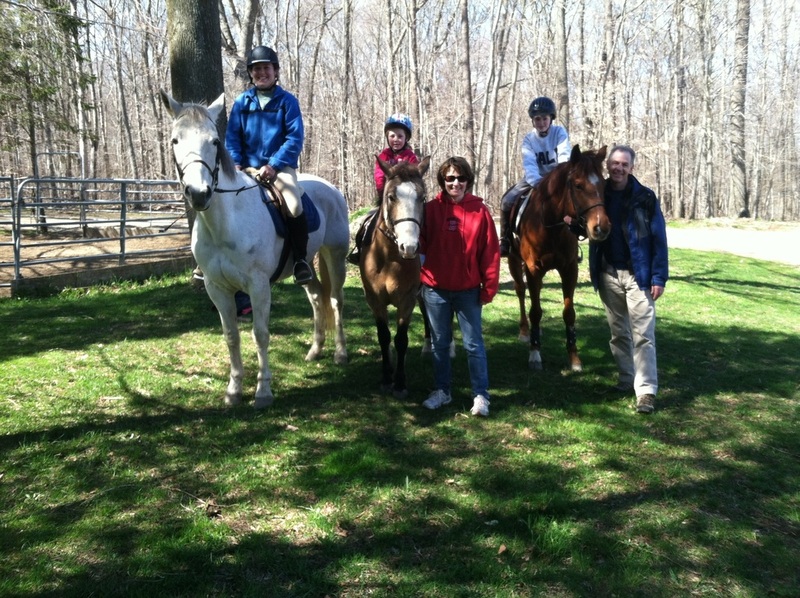 Top Cat Farm is a full service, warm and friendly, Dressage, Hunter and Jumper training and boarding facility, located in the woods of Middlesex County, Connecticut. The farm is owned and operated by Marty Whittle, an A.R.I.A certified instructor, and Ashley Holka, her barn manager and assistant instructor. Marty Whittle has taught riding for more than 35 years. 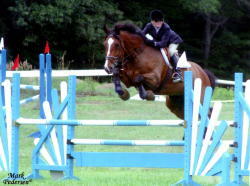 She is a level III Hunt Seat and a level II dressage ARIA instructor. Marty, Ashley, their students show hunters, jumpers, and dressage. Marty is also certified Yoga Alliance RYT instructor, and holds yoga classes at the farm. In 2007, Marty was awarded the ARIA Circle of Honor Instructor of the Year award for developing the Equi-Yoga™ program. Marty's DVDs are available on the Equi Yoga™ page. 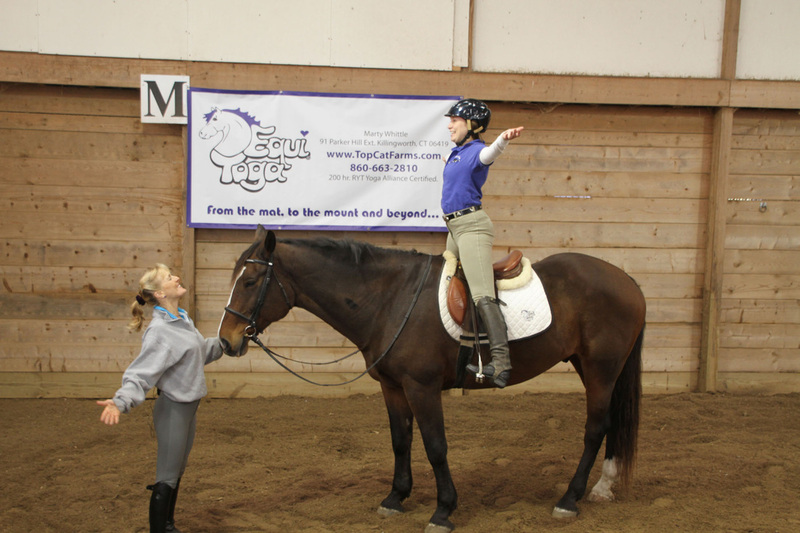 Check out the bottom of the Equi Yoga page for a new opportunity to really improve your riding! Thank you to all the wonderful volunteers that help make the magic at High Hopes Therapeutic Riding happen ! 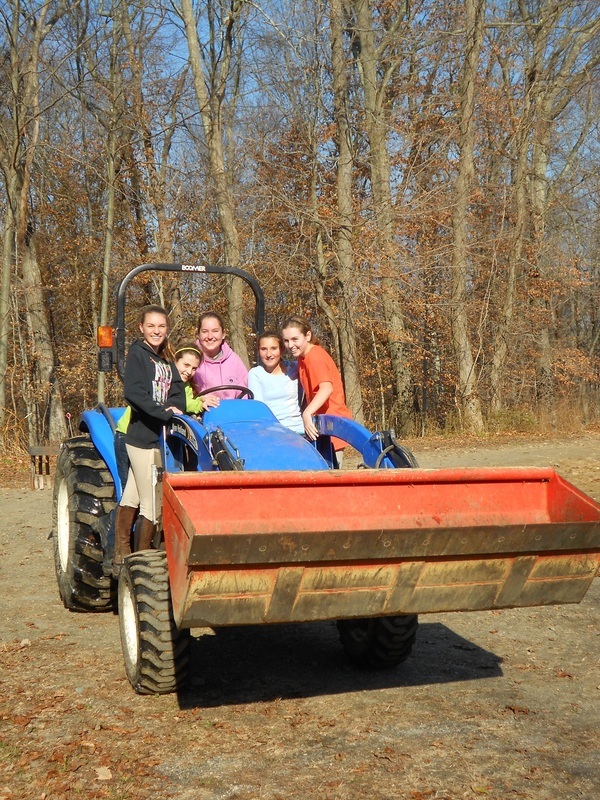 It was a very cold day Feb. 16th 2015 , but they came out for Volunteer Enrichment day none the less! I had a blast sharing my Equi Yoga™ with them ~ we tried to fog up the indoor mirrors with our breath , but to no avail in 17 degree weather. 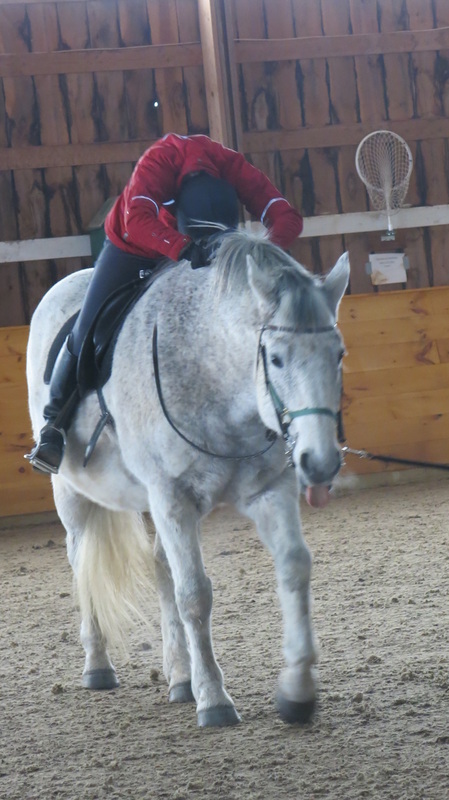 However, we had fun and laughs, even Hummer the wonder horse was doing Lions Breath! Massive thanks to Megan Ellis for lunging and Lisa Reneson for being the Equi Yogini! Marty will be holding a hunter-jumper clinic at Infinity Farm in Columbia, CT on April 26, 2015. Contact Marty for more information. Thank you Melissa and all the wonderful people at Infinity Farm. We had a great time. 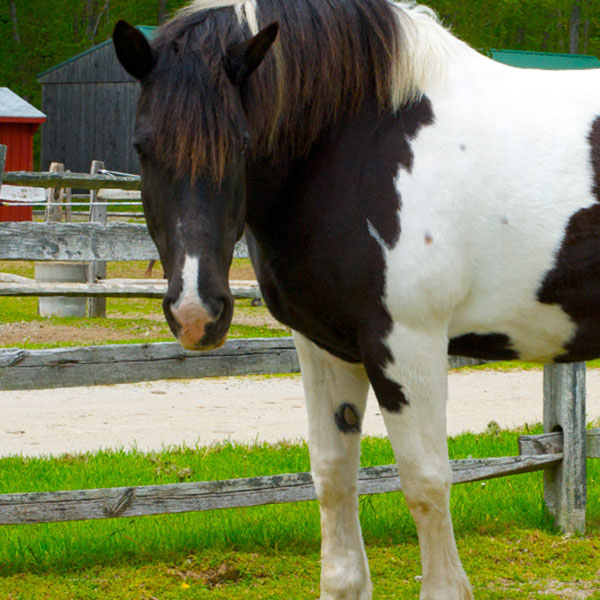 Join Marty at The Therapeutic Equestrian Center in Cold Springs, New York on July 25th. Contact Marty at Top Cat Farm (860) 663-2810, or Rachel Connelly (845) 265-3409 ext 11 for more information.